All wedges are equipped with a ring to keep the wedge attached to the tendon during elongation and/or tensioning operations. The anchor wedges are manufactured from case hardened steel especially produced for NPT. 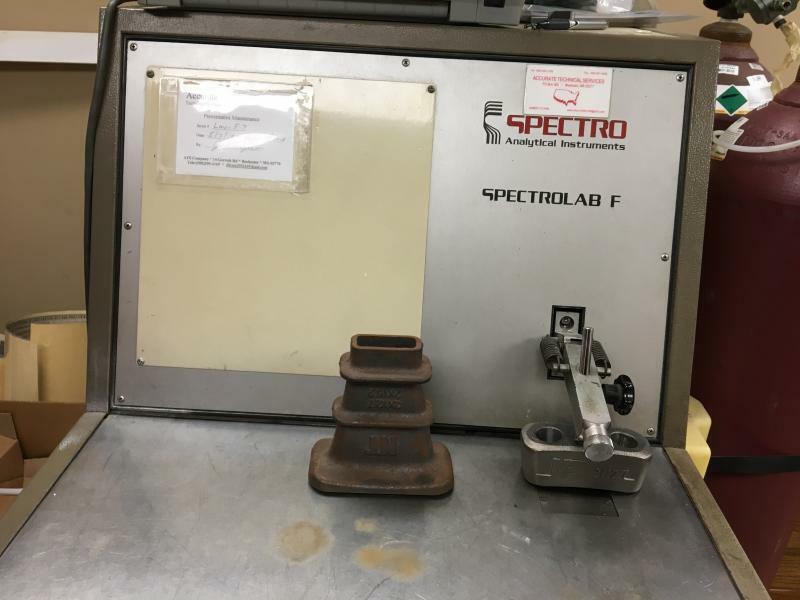 Accurate, automated production plus stringent testing guarantee the highest quality. The 3-Piece anchor wedges are PTI recommended for use on permanent anchors and/or anchors requiring inceremental loading. They uniformly engage the strand with less relaxation at low loads. 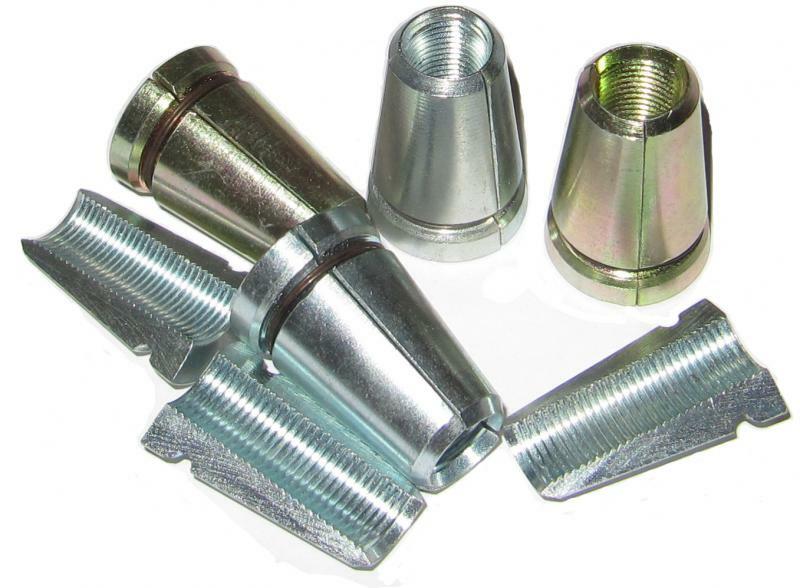 They are manufactured from quality steels and are case hardened for durability. Stressing head wedges are necessary for prestressing all classes of strand anchors. The stressing wedges are heat treated, chrome plated and designed for multiple uses. Each individual wedge segment is examined for exact tooth shape by computer cameras. 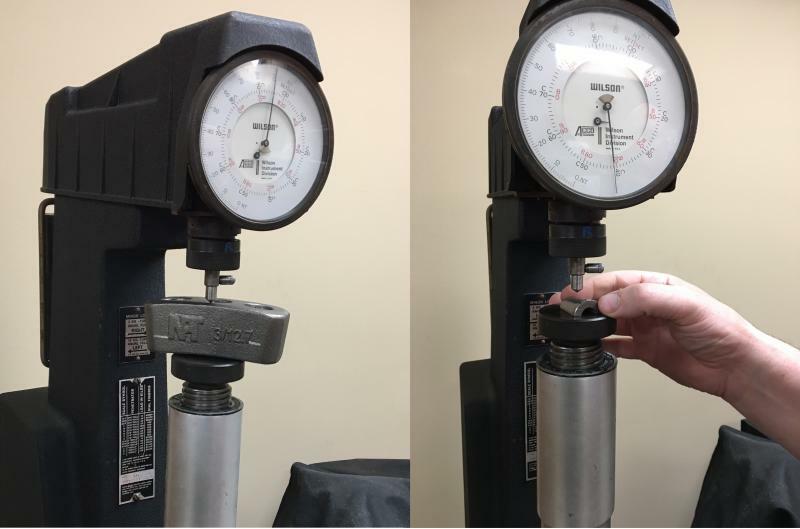 Anchor barrels are manufactured from high-tensile crack-tested basic material in a special process, and are only stamped and released for dispatch after final ultrasonic testing. In this way, we ensure the highest industrial safety and long service life of the anchor components. NPT bonded flat slab S5 anchors use 4 No. 15.24mm seven-wire prestressing strands or 5 No. 12.7mm seven-wire prestressing strand and the maximum characteristic tensile strength of 2000 MPa. NPT bonded flat slab S3 anchors use 2 No. 15.24mm seven-wire prestressing strands or 3 No. 12.7mm seven-wire prestressing strand and the maximum characteristic tensile strength of 2000 MPa. 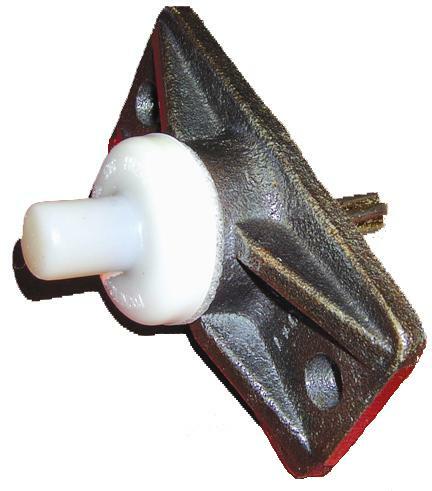 offers a complete range of bar anchor castings for unbonded post-tensioning applications. 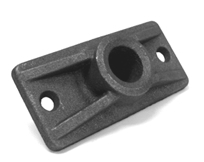 Bare anchor castings are available for 0.5” and 0.6” strand. 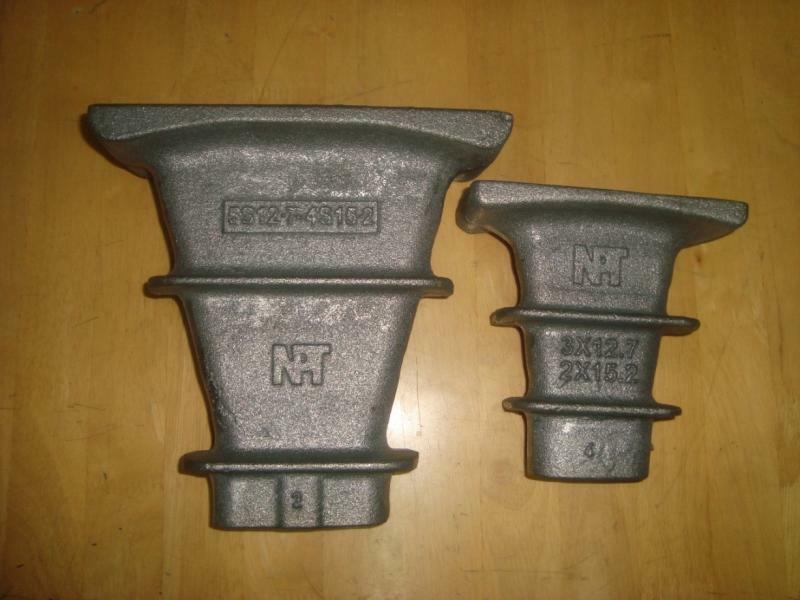 Special order anchor castings can be manufactured to your specifications. NPT Galvanized Spiral Metal Duct or High Density Polyethylene Duct meets all physical and structural recommendations for post tensioning duct as laid down by the Post Tensioning Institute (of the United States). 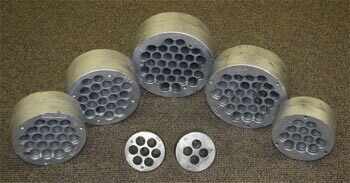 The Duct is available in 2”, 3”, and 4” diameter with couplings and reducer couplings for all sizes. The stable characteristics of NPT polypropylene & polyethylene duct are normally preferred where additional corrosion protection is desirable. Polypropylene Duct has been approved by the Florida DOT for internal tendons and is available in 2-3/8” diameter. Polyethylene Duct is available in 2”, 3”, and 4” diameter. Couplings and reducer couplings are available for all sizes. 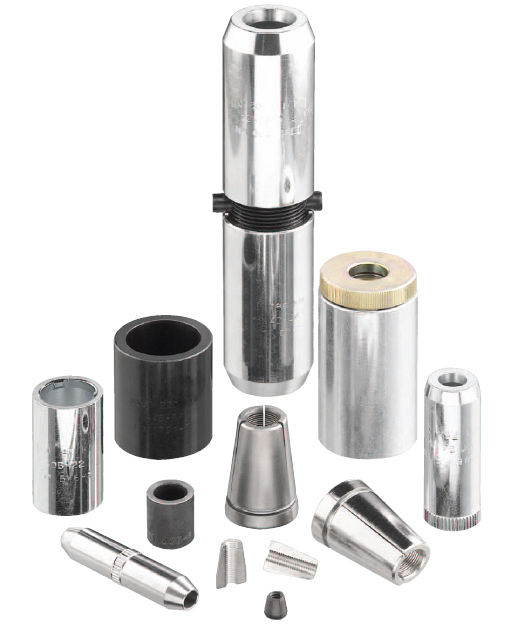 Furnished in product lengths for the anchors or in rolls. 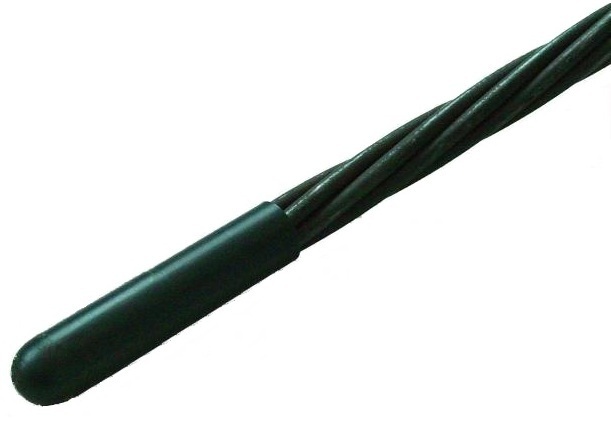 NPT Strand Anchors are produced from 0.6” diameter, 7 wire strand (fpu = 270 ksi, 1862 N/mm2) meeting ASTM A-416 and are manufactured in accordance with the Post-Tensioning Institute’s Recommendations for Prestressed Rock and Soil Anchors. NOOR-G is an inorganic product in powder form to be used in addition to the other components of concrete for producing shrinkage compensating and high strength concrete. It is a special clinker, burnt at high temperature, rich in free lime and whose minor compounds are calcium silicates, aluminates, Ferro-aluminates and suphates. 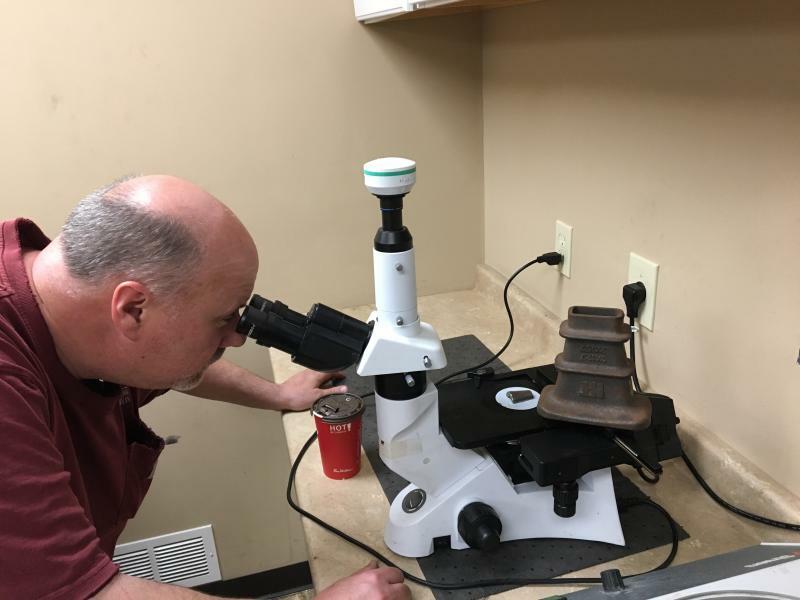 The use of super plasticizers is particularly recommended when using NOOR - G as they significantly reduce the water content and thus the potential shrinkage of the concrete to be compensated. It can be used in post tension cable duct grouting and crack repairs and more.